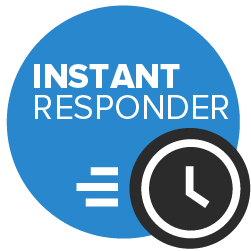 We ask for a £50 deposit via BACS which secures your booking and date in our diary. Secondly this also acts as a deposit against damages which is refundable on safe collection of the cart. 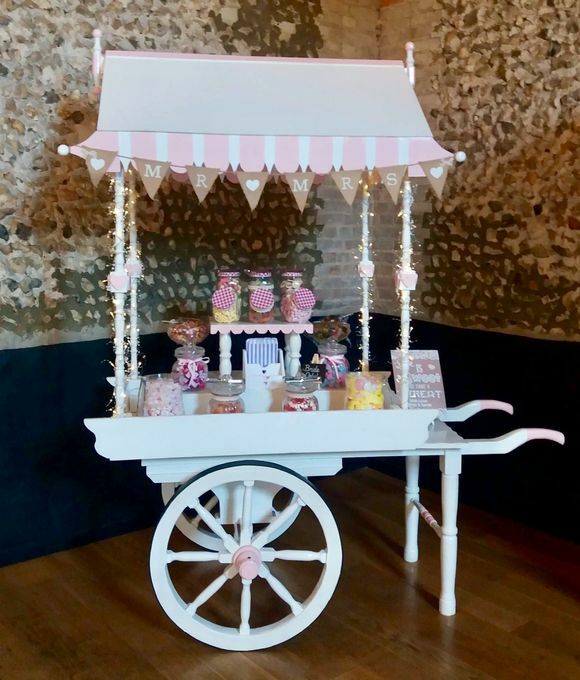 Candy Cart Hire Based in Lowestoft Suffolk for Weddings and Birthdays across both Suffolk and Norfolk. 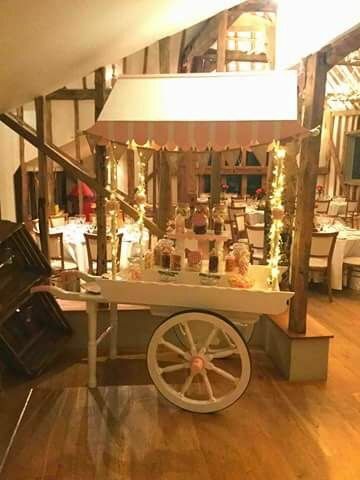 I absolutely loved this at my friends wedding. 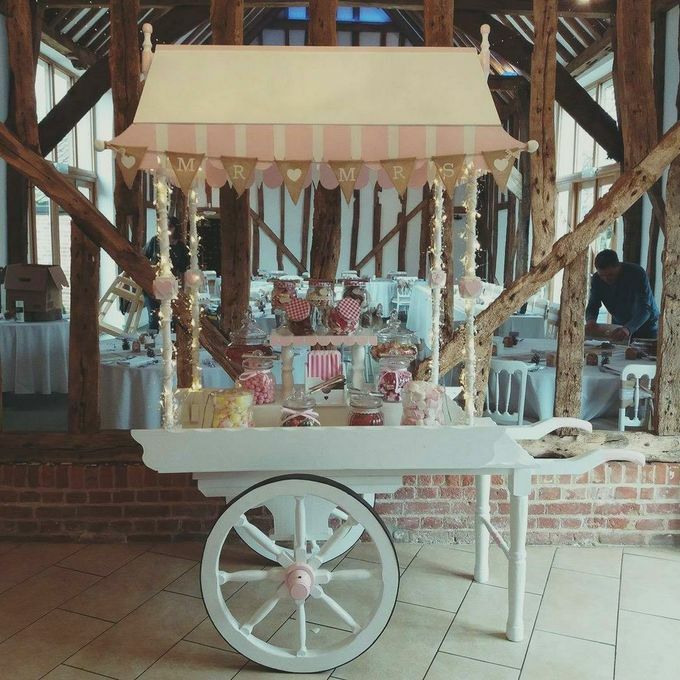 Not only did it look amazing, but there was such a brilliant selection of sweets. 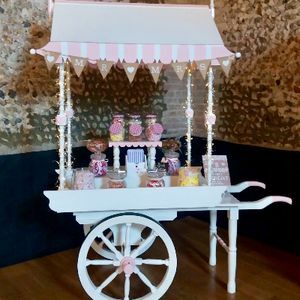 I would highly recommend this to anyone wanting sweets at their wedding, birthday or any special event. We deliver & collect. 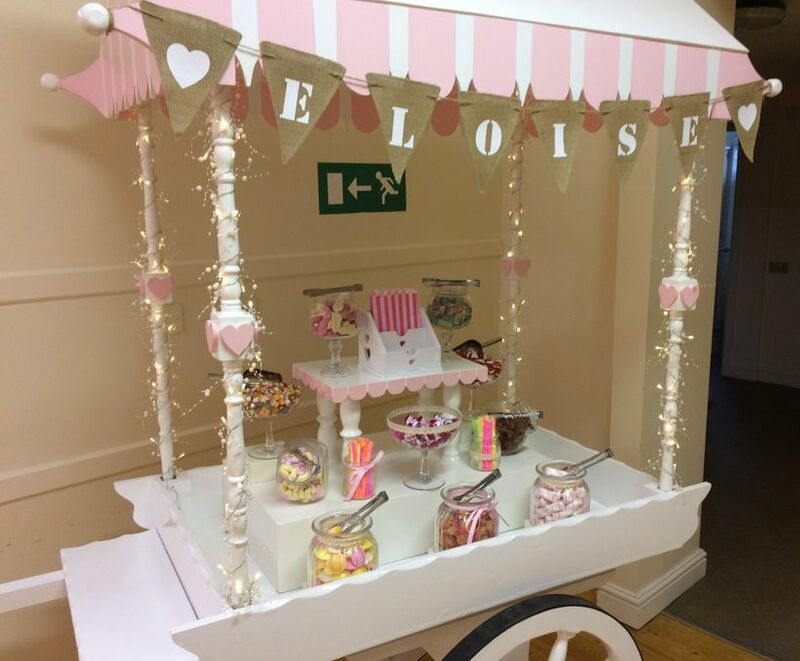 Hire includes glasswear, tongs & scoops, sweetbags and fairy lights. No sweets with this option.